Students can finally rejoice in knowing that the highly anticipated week of freedom known as Spring Break is just around the corner. Following an intense semester of classes, studying, and finals, is there anything better than a week free from responsibilities and filled with uninterrupted fun? We think not. Although there are many desirable Spring Break destinations, we think that San Francisco serves as a top choice. To help plan out your week of adventures, we’ve listed some our must-sees while making your way around the city. If traveling to San Francisco, the iconic Golden Gate Park should already be on your itinerary. While there, wander on over to the renowned fine arts museum known as the de Young Museum. Here you will find art pieces from the 17th through 21st century ranging from modern to contemporary art, photography, textiles and costumes from around the world. Make sure to check out the ninth-floor observation level for a 360-degree view of San Francisco that can only be experienced here. For hours and ticket information click here. Perhaps modern and contemporary art is more of your thing? 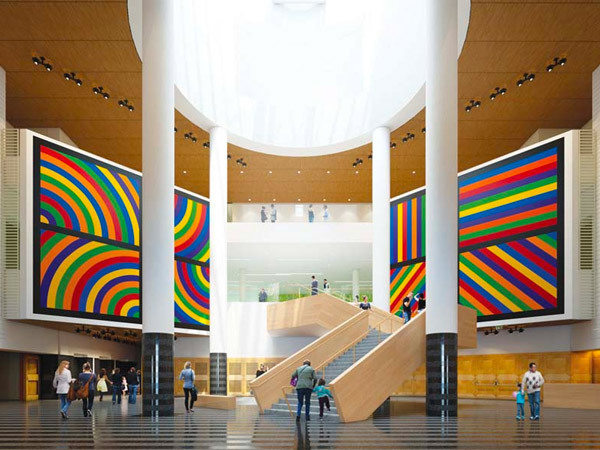 Then the SFMOMA is a must! Filled with pieces from artists around the world such as Frida Kahlo and Andy Warhol, this museum is considered one of the largest in the U.S presenting 19 exhibitions. For ticket and more information, click here. Being that San Francisco is a city surrounded by water, it is only fitting that one of your days consists of hopping aboard a boat. For optimal view perspective of San Francisco’s most iconic sights such as Alcatraz, Coit Tower, the Transamerica Pyramid, the Ferry Building, Palace of Fine Arts and more! Then a Bridge to Bridge Cruise going from the Golden Gate Bridge to the Bay Bridge is exactly what you need. 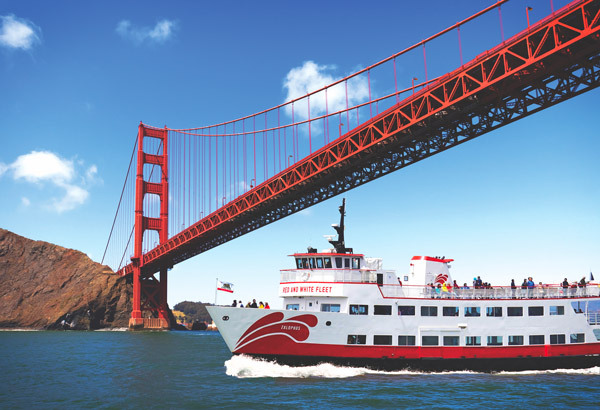 This 1.5-hour cruise will provide you with everything from unbeatable sights to audio commentary about San Francisco’s rich history and culture. For ticket information about this cruise, click here. San Francisco has the luxury of being driving distance to some of the most beautiful destinations, and one of those being none other than Napa Valley. A true wine lovers dream, this location is the holy grail of vineyards and wine tasting. To make transportation as convenient as possible, there is a luxury, air-conditioned coach that departs from Union Square or arrange for hotel pick-up, that lets you sit back and relax all the way up to Napa Valley. 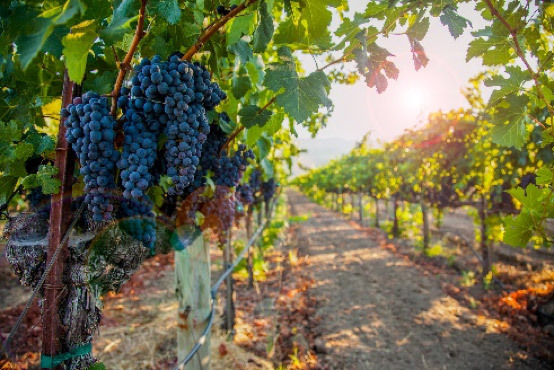 This 8-hour jam-packed tour will bring you to three famous wineries, free lunch in Sonoma Square Plaza and history lessons about winemaking. Best part, all wine tasting is included! For the best way to do a day get-away to wine country, click here.